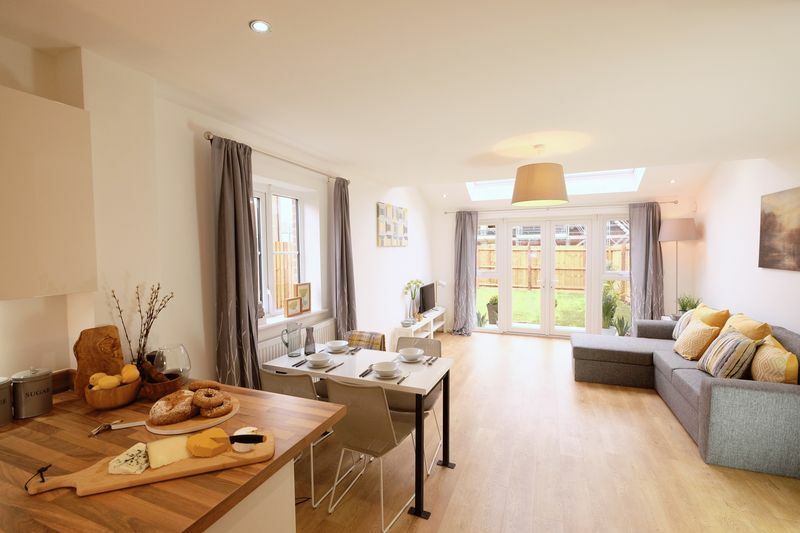 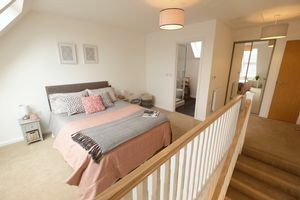 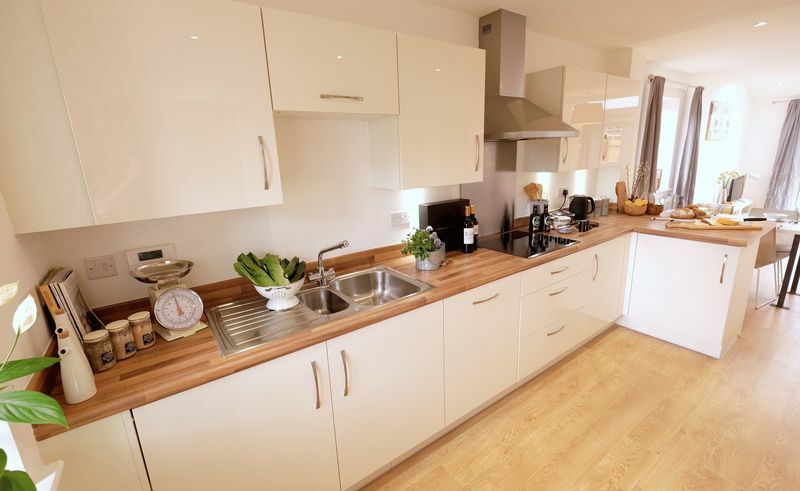 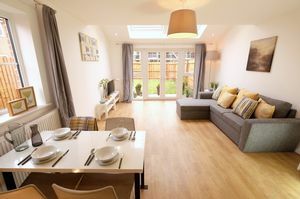 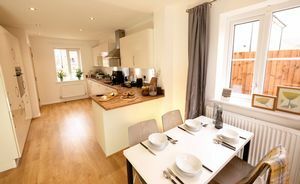 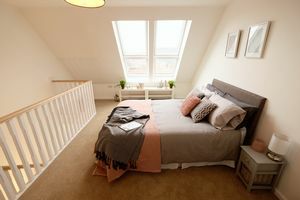 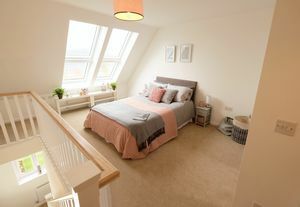 Set on three floors, the Stamford makes a great family home or a spacious haven for singles and couples. 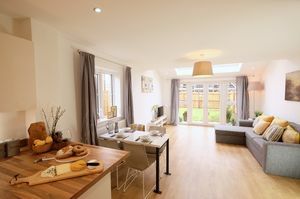 On the open-plan ground floor, the living/dining area is bright and airy with lovely skylights that give plenty of natural light. 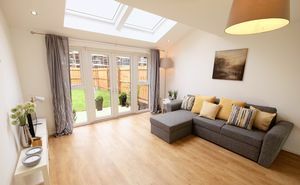 French Doors lead out into the private garden, ideal for eating al fresco or entertaining over summer. Downstairs also benefits from a WC. 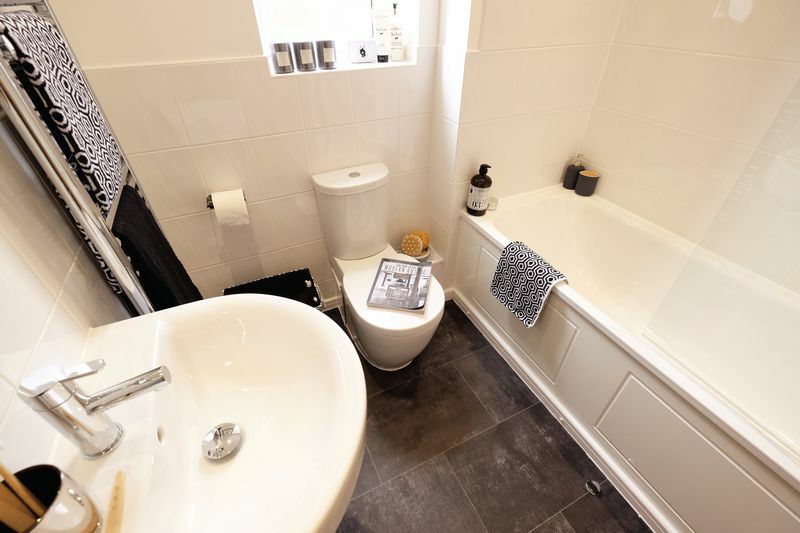 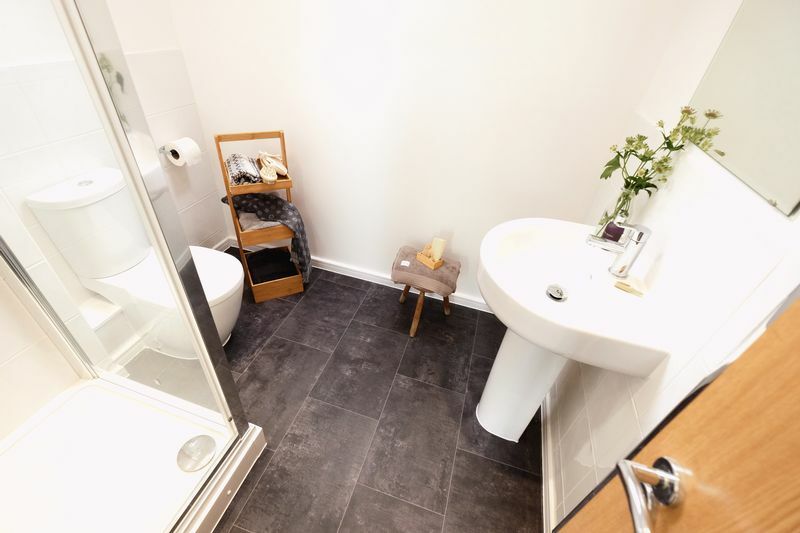 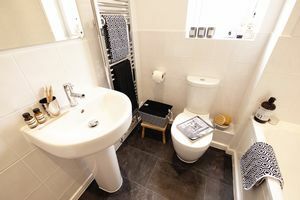 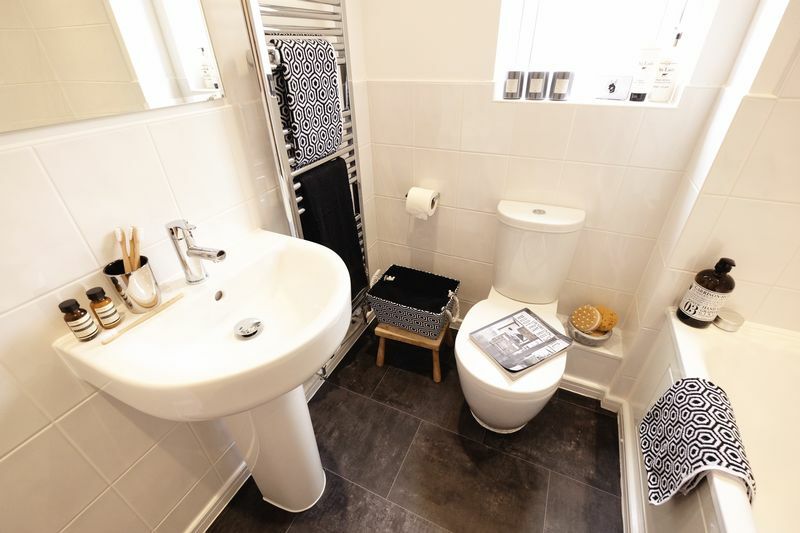 The first floor features two sizeable bedrooms separated by a family bathroom with bath and shower. 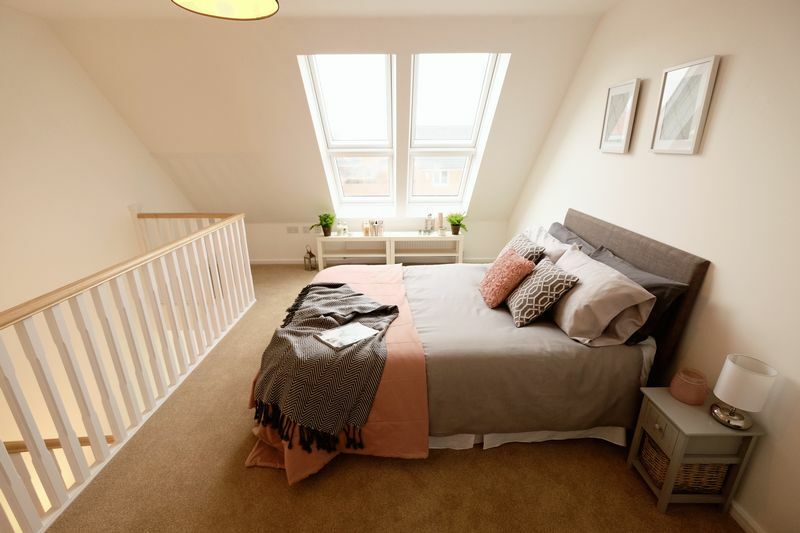 Up on the second floor, you’ll find an impressive master suite with spacious dressing area, a separate en suite bathroom, and yet more lovely skylights. 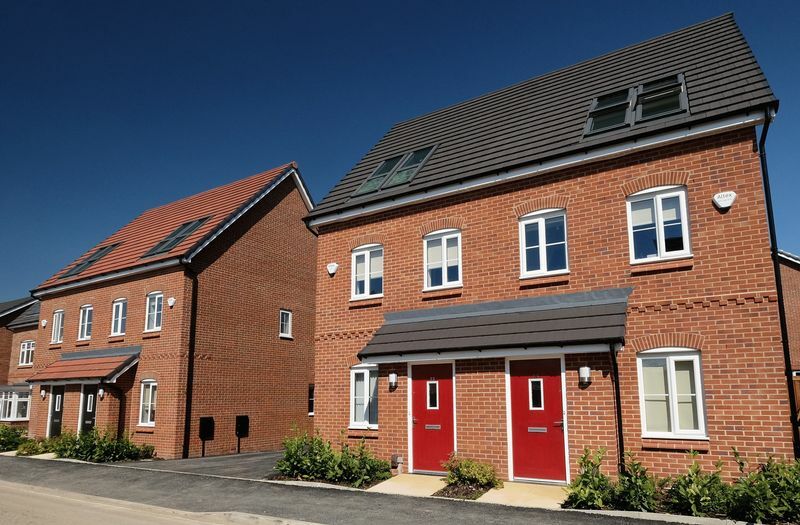 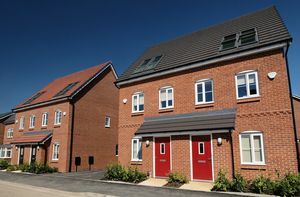 Built to high standards, energy efficient and with fitted alarm systems, the Stamford is a place you’d be proud to call home.